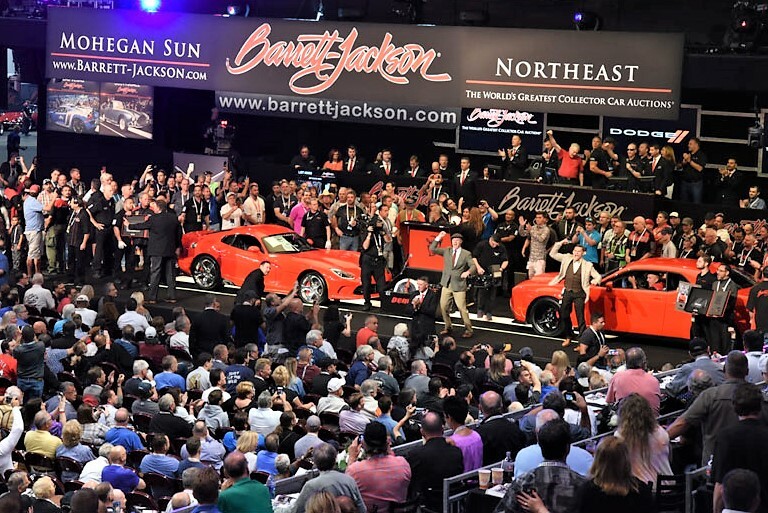 Led by the $1 million charity sale of the last-production 2017 Dodge Viper and 2018 Challenger SRT Demon, Barrett-Jackson reached nearly $27 million in total results for its Northeast Auction, a record for the third-year event in Uncasville, Connecticut. Over four days, 662 vehicles crossed the block at the Mohegan Sun venue, with regular collector car sales reaching $24.9 million, charity collector car sales raising $1.25 million and automobilia sales hitting $832,000, the auction house reported. The sell-through rate for the overwhelmingly no-reserve auction was 99.25 percent. The joint sale of the Viper and the Demon was the highest result of the auction and the highest result so far in the three years of the Northeast Auction. The high-energy sale featured pro-wrestler Bill Goldberg on stage stoking the bidders to raise the stakes until finally hitting the $1 million mark. The proceeds benefit United Way charities, as well as $100,000 donated to Barrett-Jackson’s yearlong Driven Hearts campaign supporting the American Heart Association. 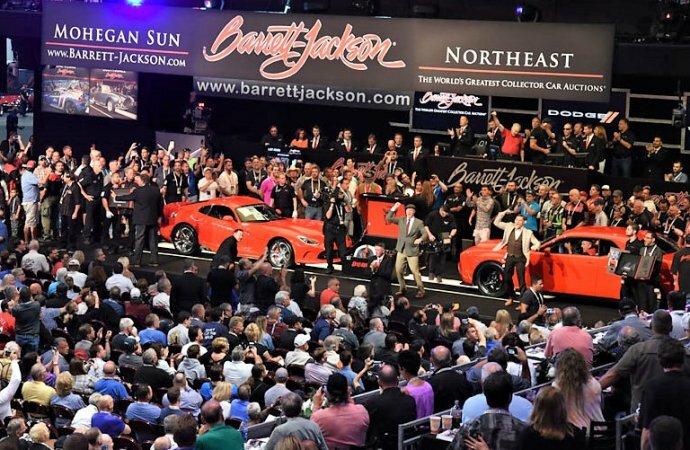 Charity sales are a signature feature of Barrett-Jackson auctions, with the company donating block time to benefit scores of worthy causes over the years at the auction company’s various sales. Barrett-Jackson’s next auction takes place in Las Vegas Auction on September 27-29 at the Mandalay Bay Resort and Casino. 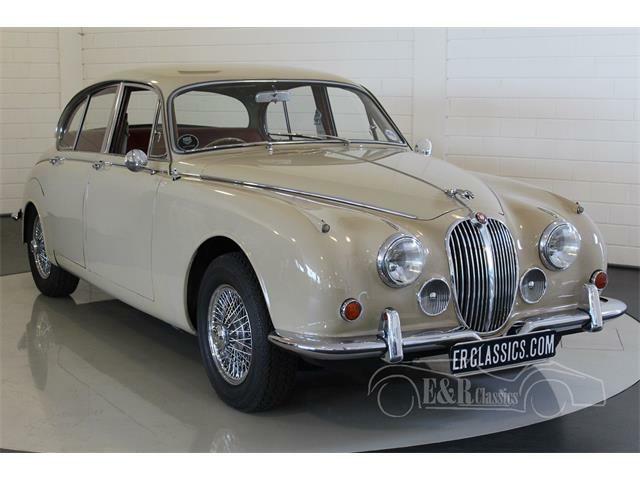 For information, visit the auction website. WHERE ARE THE CHEVROLET SSR PICK UP TRUCKS..HAVE THEY DISSAPEAR FROM THE FACE OF THE EARTH…?